Additional Information Upfront temperature controls; Clear crisper drawers; Wire freezer shelf; Optional (IM4A Ready) Icemaker; Fresh Food Cabinet Shelves : 2 Wire, 2 Full-Width, 2 Adjustable; Fresh Food Door Shelves : 2 Total, 2 with Gallon Storage; Fresh Food Cabinet Drawers : 2 Total Clear; Freezer Door Shelves : 2 Total Fixed; 1 Ice Tray; ADA Compliant. 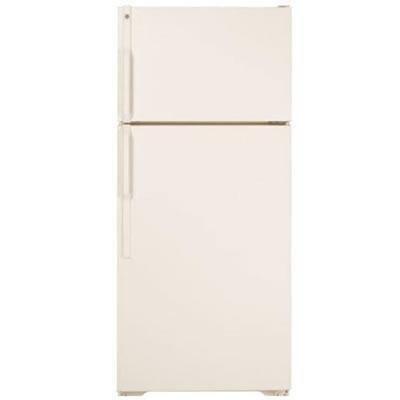 Additional Dimensions Overall Depth : 31"; Case Depth Without Door	: 25 7/8"; Depth with Door Open 90° : 54 7/8"; Depth Without Handle : 29 1/8"; Height to Mid-Freezer : 54 3/8"; Height to Top of Case :	64 1/4"; Width w/Door Open 90 Degrees Incl. 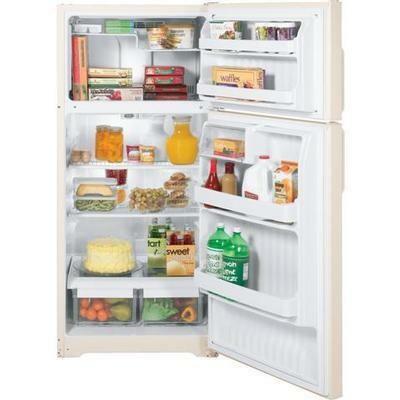 Handle : 30 1/2"; Width w/Door Open 90 Degrees Less Handle : 28 5/8".